Zotac are well known for making mini PC computers but computers that are capable of running virtual reality programs typically have a high powered video card which has meant that you needed a big bulky desktop and laptops and mini PCs have been out of the question. 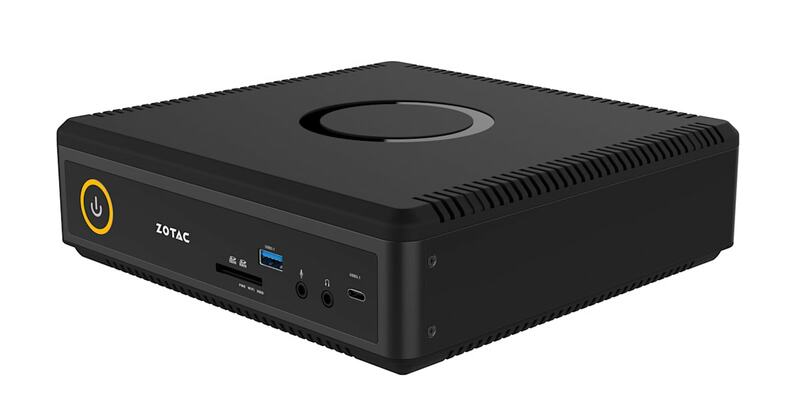 Now it looks like laptops and mini PCs will be more common as Zotac is announcing their next powerful mini PC will be VR ready and running for around $1500. It packs an Intel Kaby Lake i5 processor and Nvidia GTX 1070 GPU. So far still just SlotsMillion, part of Affiliate Republik, is the only casino we know of on the market that offers a VR casino.